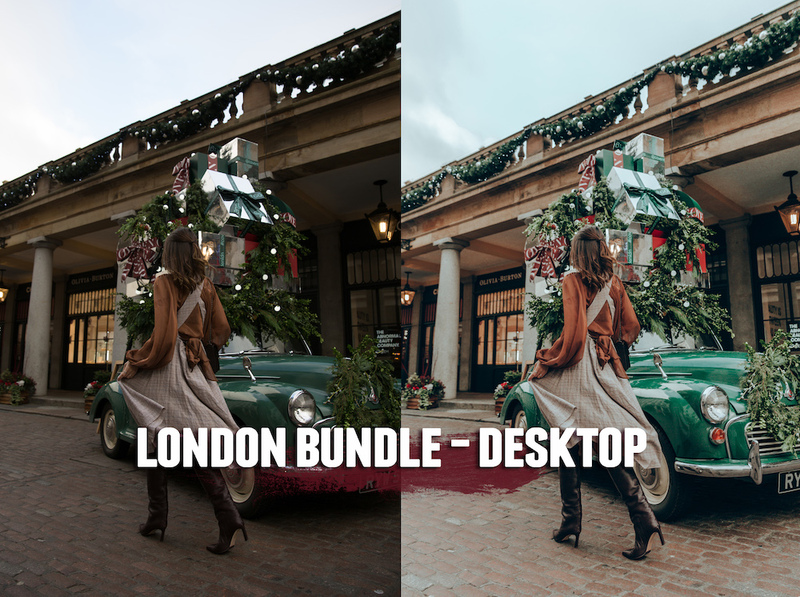 The London Preset Bundle consists of 3 styles of preset (Regent Street, Covent Garden and Notting Hill), available for download on DESKTOP ONLY to use on Adobe Lightroom. Please note: you’ll need to have Adobe Lightroom installed on your computer to be able to use these presets. Upon purchase, you will receive a downloadable link with instructions on how to install your presets. The files will be sent to you as a zip folder, so be sure to download them onto your computer first before transferring into mobile.